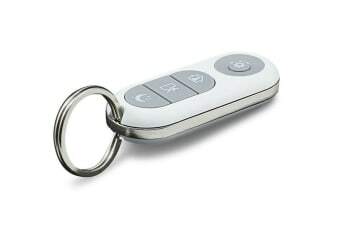 Peace of mind, all the time! 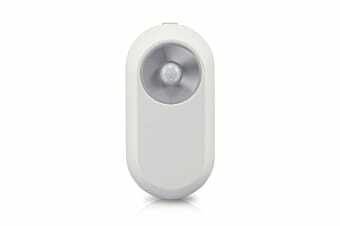 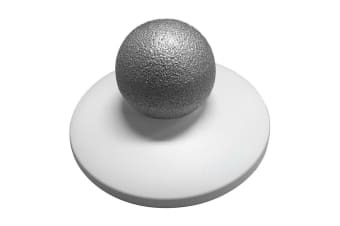 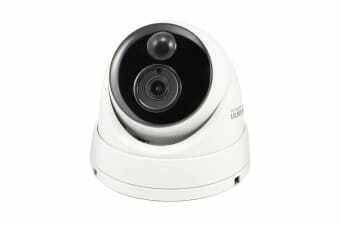 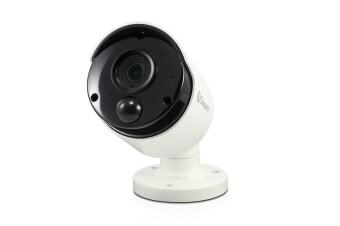 Intelligent motion detection for reliable surveillance. 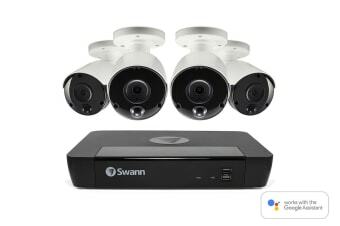 Keep an eye and ear on your home. 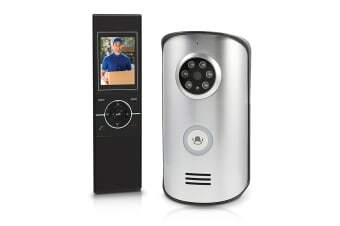 Easy yet effective doorway security system. 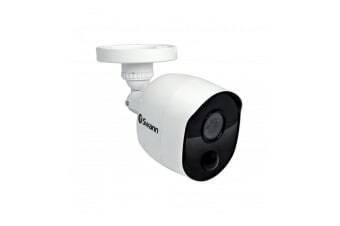 Suitable for medium-sized businesses & detached homes. 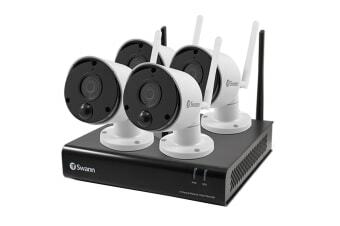 Activate security modes and user-defined actions. 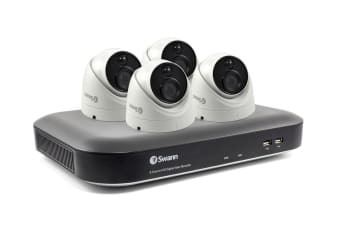 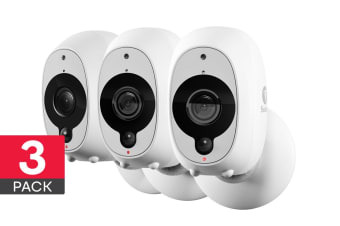 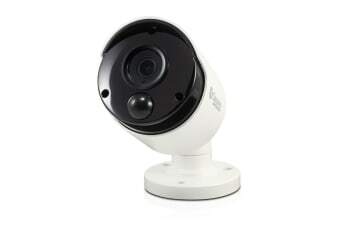 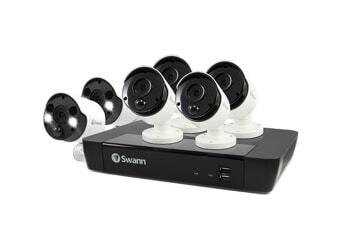 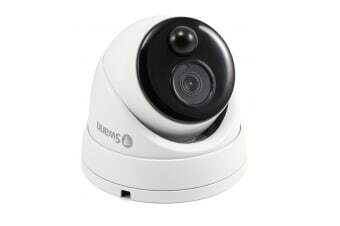 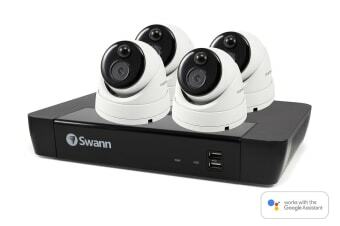 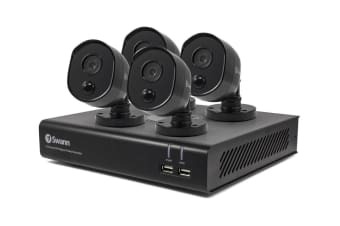 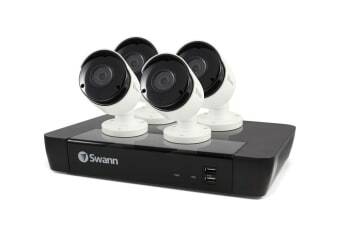 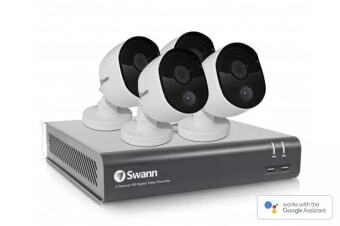 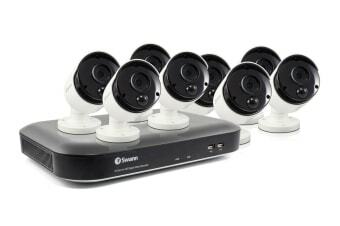 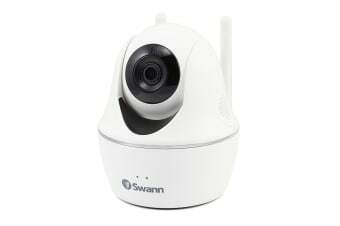 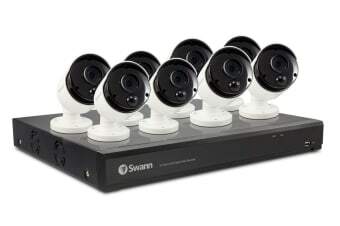 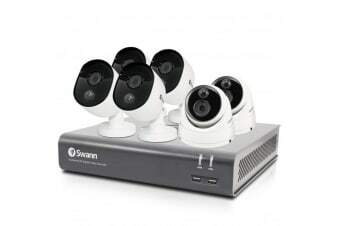 Experience high resolution NVR surveillance technology. 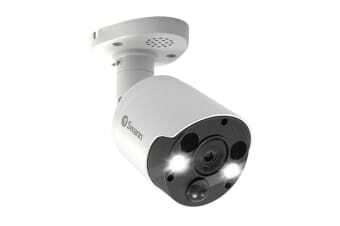 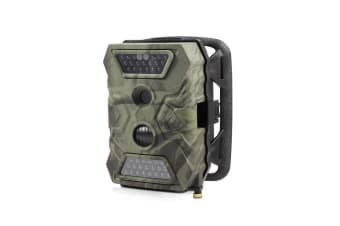 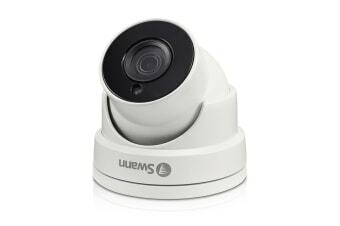 Accurate surveillance with thermal sensing technology. 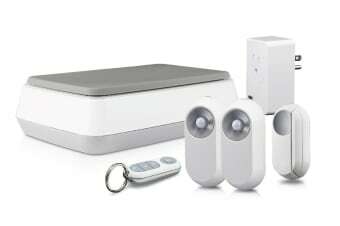 Around the clock home security. 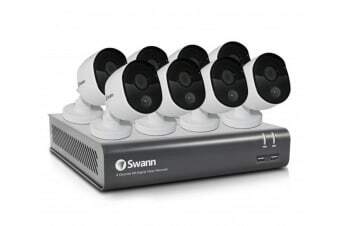 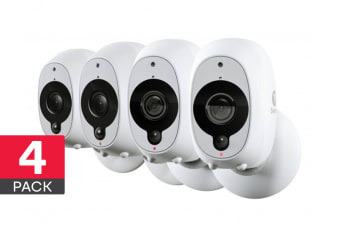 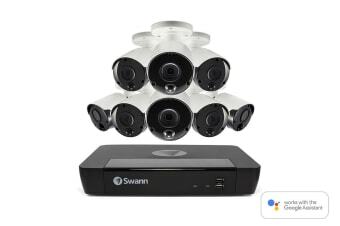 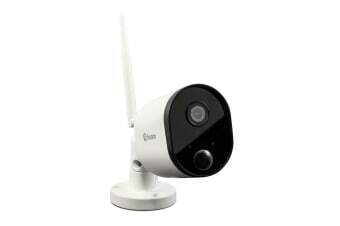 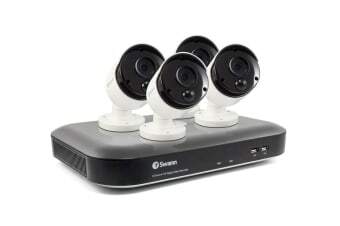 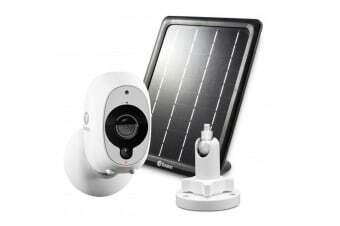 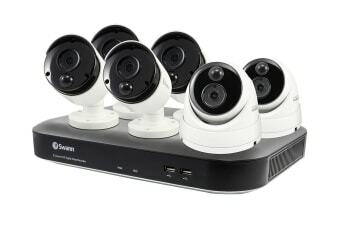 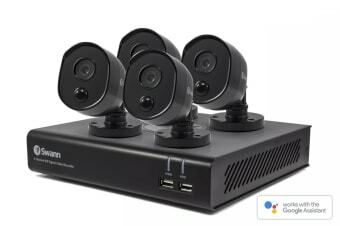 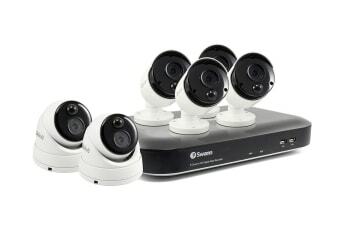 Technology enriched security camera system.